Looking to modernize the 510(k) process, yesterday the FDA announced its final guidance establishing the framework for the new Safety and Performance Based Pathway. The officials also announced that the agency is seeking public comments on new ways to encourage innovation in the process. According to the agency, 2017 saw 3,173 devices cleared through the 510(k) pathway, constituting 82 percent of all green lit devices that year. Of these, roughly 20 percent are based on predicate devices that are more than 10 years old and would fall under the scope of the finalized guidance. This change has been on the table for a while. 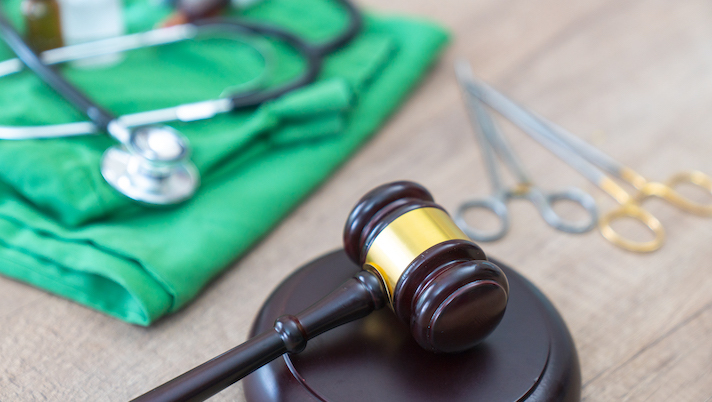 In November the agency released a statement announcing that it was eyeing potential updates to the 510(k) clerance pathway for medical devices, and in the time since has offered a steady drip of amendment proposals for the clearance process.